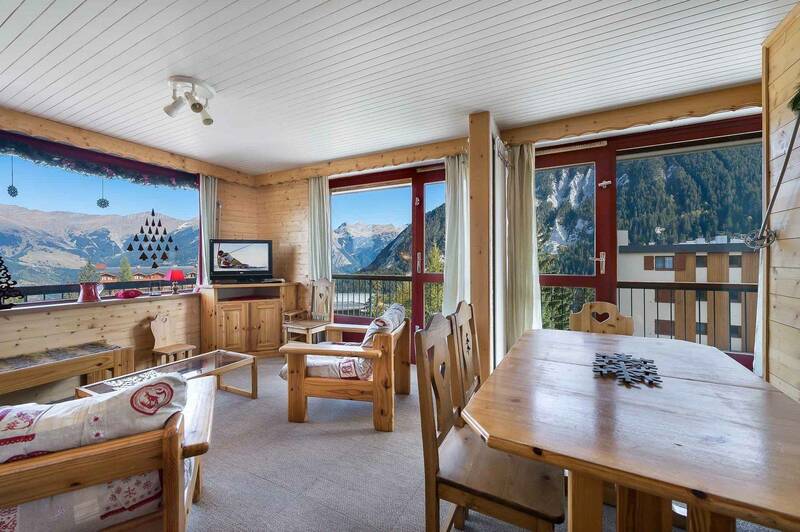 The apartment 'Croix de Verdons 609' is a large apartment in the centre of Courchevel Moriond on the 6th floor of the residence Croix de Verdons. The departure of the slopes is a few meters from the residence. 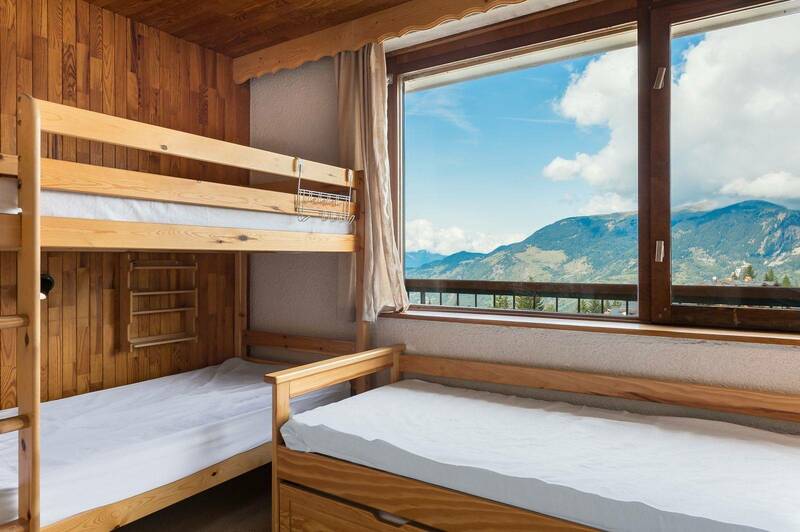 With its many beds and its alpine decoration, the apartment 'Croix de Verdons 609' is the promise of good moments of sharing and conviviality for its seven occupants. Very cozy apartment with views of the mountains and the valley. 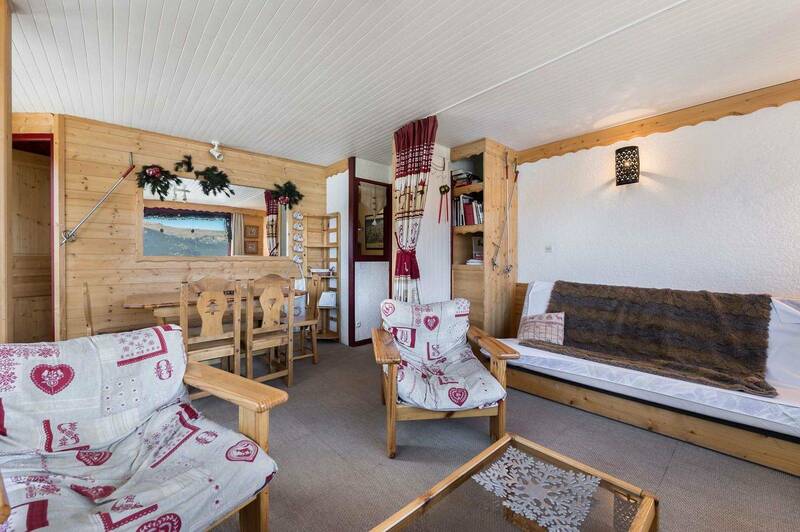 It is located opposite the snow front, and it enjoys a privileged location in the heart of Courchevel Moriond and its amenities. 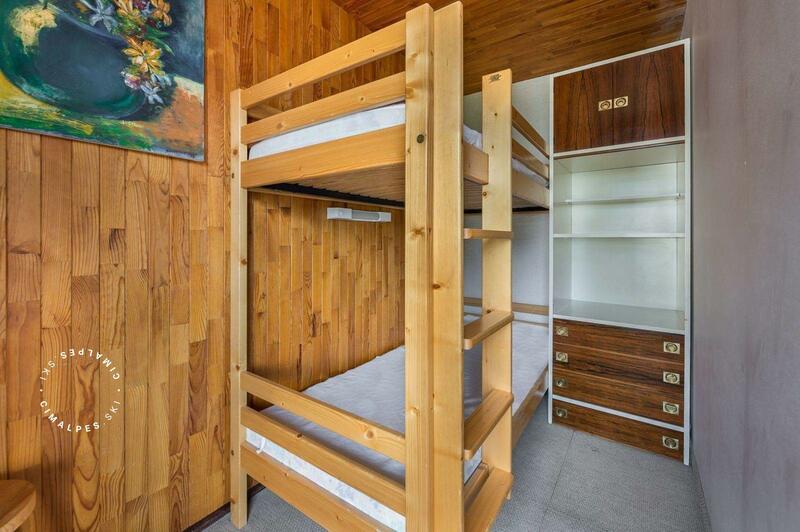 This large functional studio will appeal to many families. 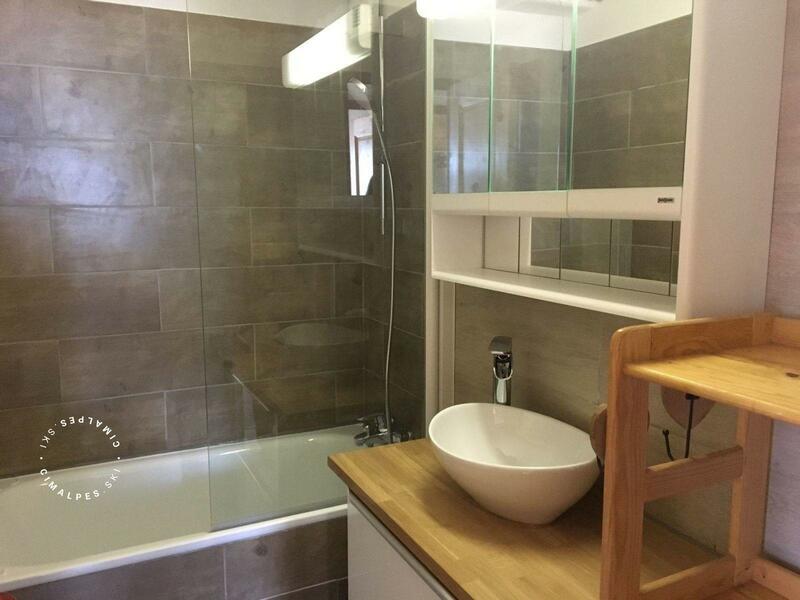 Nice apartment located in the centre of the resort, close to the ski slopes and amenities.